SKU: ND4146. Listed in: Masks, Masquerade. 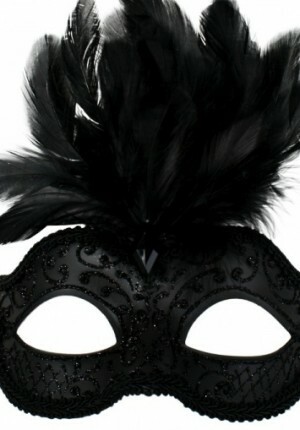 Tags: Black, mask, masquerade. 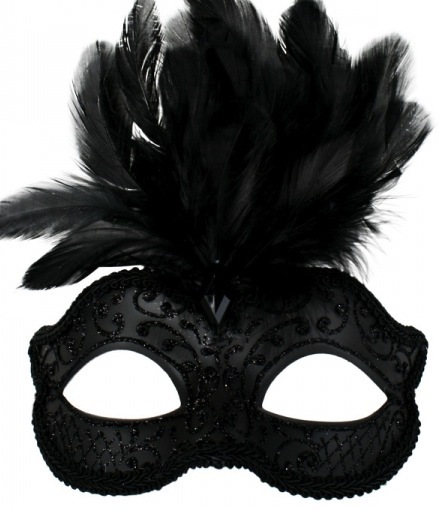 Daniella Black masquerade mask with central feathers on elastic.